1. Fill out the form below to request a free quote. OR give us a call at 636-532-9192. 2. 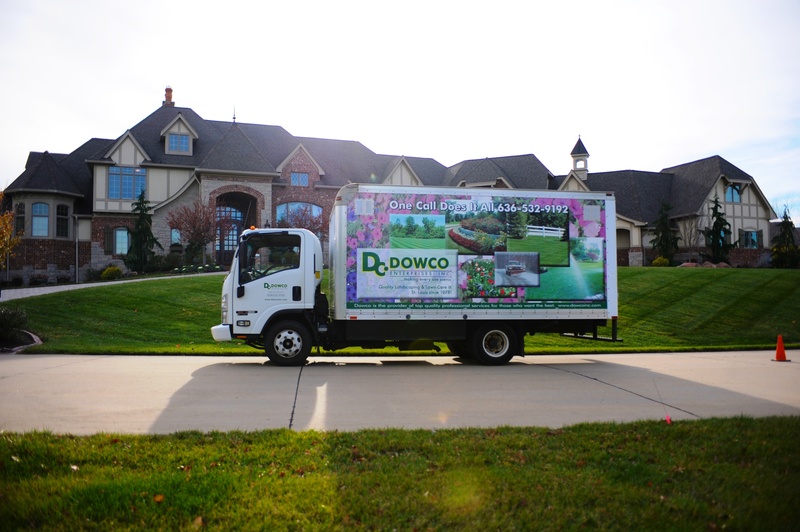 Chances are, we'll reach out to you with a phone call to verify the details of your St. Louis lawn and landscape. 3. Your quote will be delivered via email and can be easily signed and sent back online, hassle free! If you're a current client, you may find what you need by heading over to our client request center.